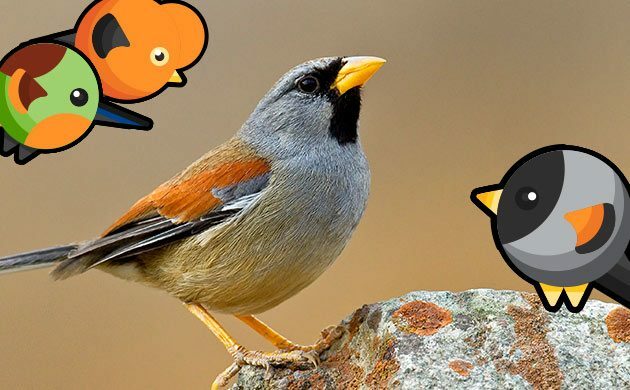 If you read our earlier post, you know that the national tourism office of Peru is giving away a 7-day bird watching adventure for two in Peru, home to over 1,700 species of bird. 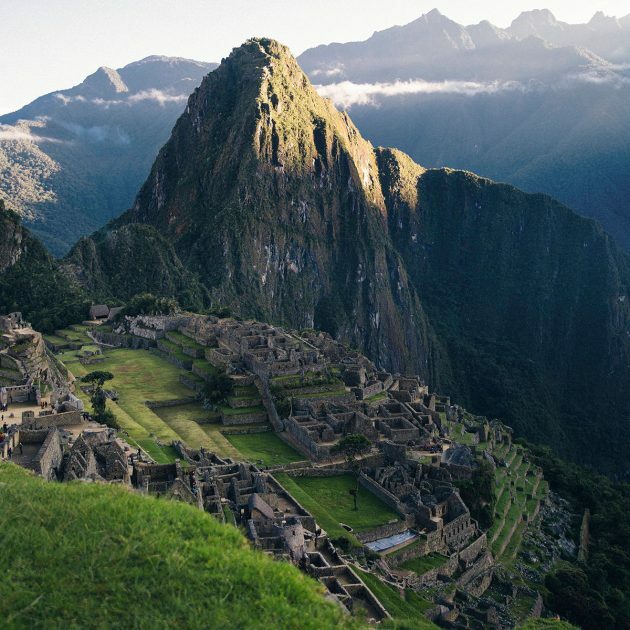 After two days in the Amazon rainforest, you (assuming you’re the Grand Prize winner) will fly to Cusco, and make your way to your home for the next two nights, the Inkaterra Machu Picchu Pueblo Hotel. This rustic boutique hotel is located in the heart of the Machu Picchu Historical Sanctuary. Spend the afternoon exploring the hotel’s Orchid Garden, which boasts over 372 orchid species in their natural habitat. Don’t be surprised to spot a sought-after Torrent Duck or a White-capped Dipper. Take a nature walk through the grounds, or visit the organic tea plantation, and savor the freshest glass of iced tea you will ever drink. A twilight walk focuses on the natural and spiritual elements of the environment, visiting an enchanting waterfall, sacred pre-Inca pictographs, and the Rocotal Observatory. After a hearty breakfast on your second day, you will visit one of the wonders of the modern world, the lost Incan city of Machu Picchu. An expert bilingual guide will lead you through the famous site, providing geological and historical information on key areas of interest, including Intiwatana (the Sun Dial), the Sacred Plaza and the Temple of the Sun. Spend a day watching Andean Condors riding the thermals (fingers crossed) and otherwise reveling in the mystery of one of the most spectacular archaeological sites on the planet. We’ve still got one more amazing Inkaterra property to tell you about, so keep an eye on this space. Until then, go ahead and enter to win the sweepstakes.